libraries, or other single municipality libraries. Are library employees covered as employees of your municipality (e.g. 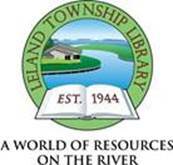 Township), or is the Library the employer of record? move through this re-organization process here in Leland.